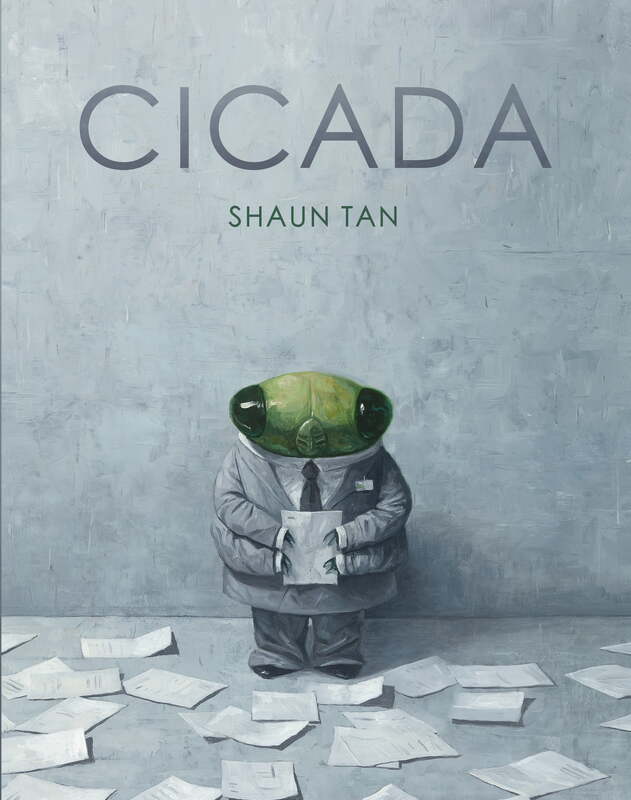 Shaun Tan's award-winning books include the highly acclaimed wordless novel The Arrival, The Lost Thing, The Red Tree, The Rabbits and Tales from Outer Suburbia. In 2011, Shaun won the Astrid Lindgren Memorial Award, shared an Academy Award for his work on the animated short film version of his book The Lost Thing, and was presented with the Dromkeen Medal for services to children s literature in Australia. 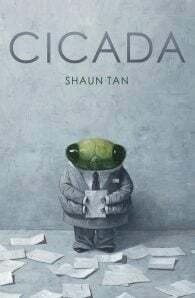 Shaun has also worked as a theatre designer, as a concept artist for the films Horton Hears a Who and Pixar's WALL-E and as an animator on the Academy Award-winning short film adapted from his book The Lost Thing. His books have been translated into more than twenty languages and have won many prizes both in Australia and internationally.